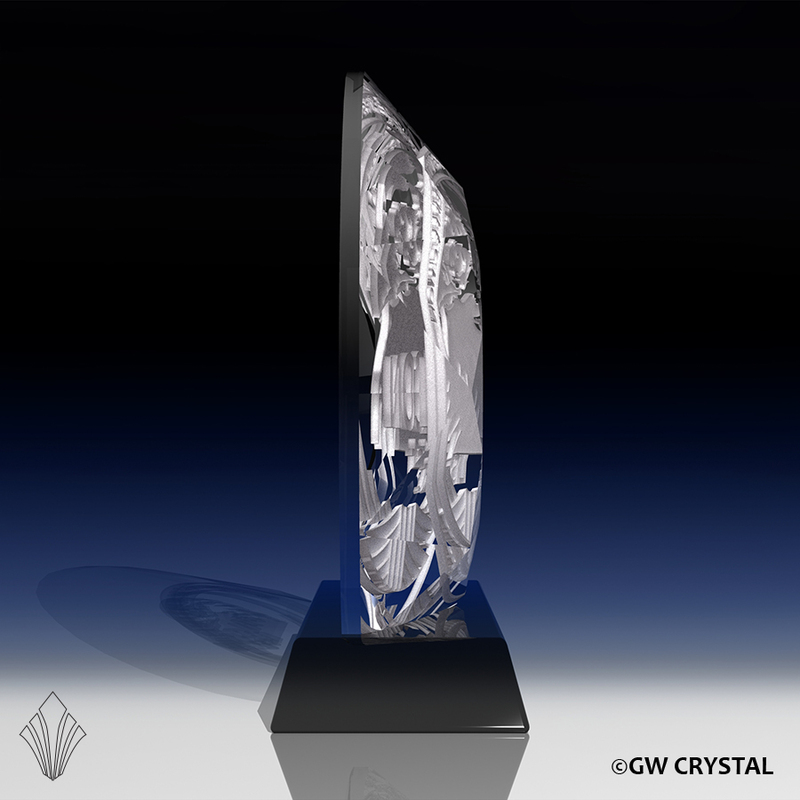 Each of our Optical Crystal Award Series are available in a variety of stocked sizes. 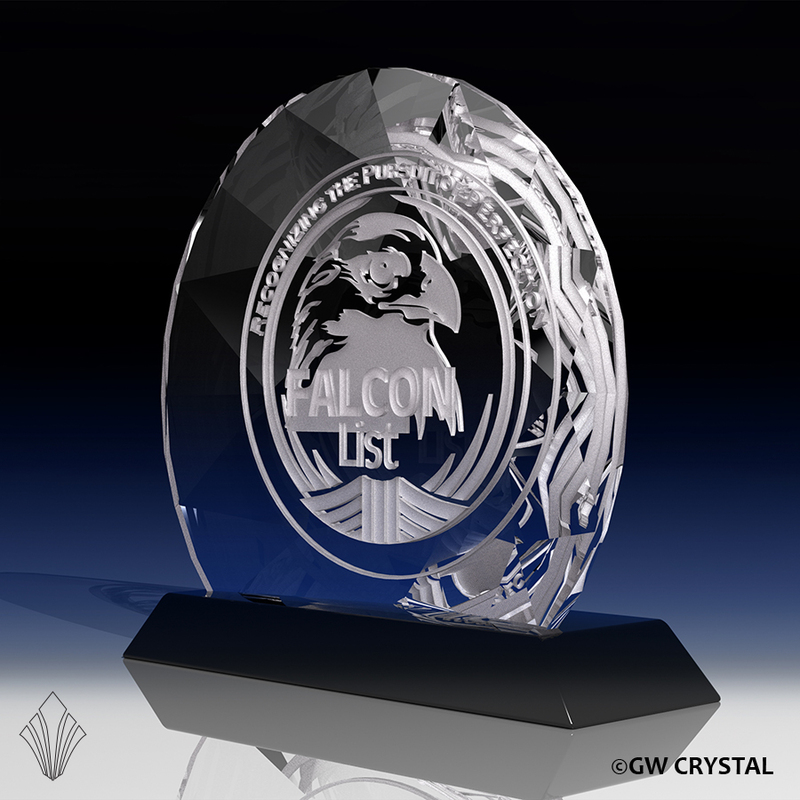 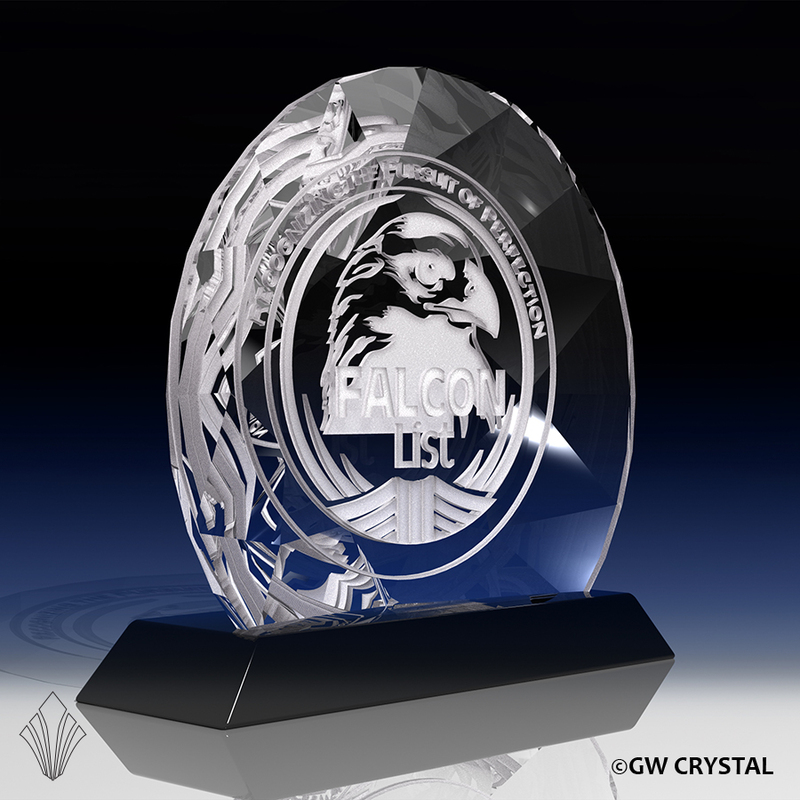 Each Award Series also has a variety of Inscription Techniques that can be utlized as well as options such as lighting, crystal color choice, package imprinting and more. 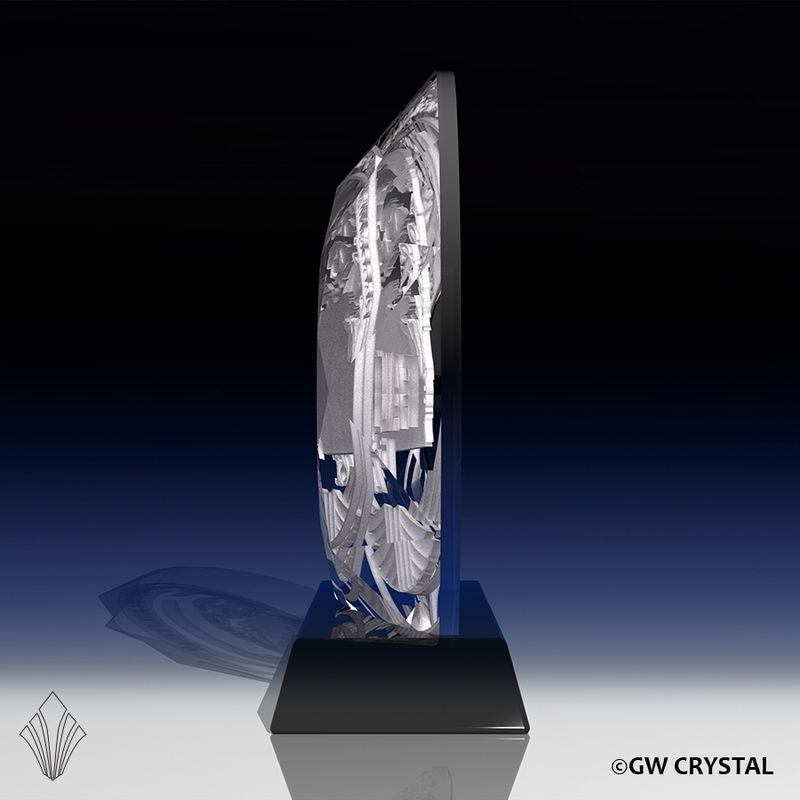 Click on the Crystal Award Series of your choice below to see more details.